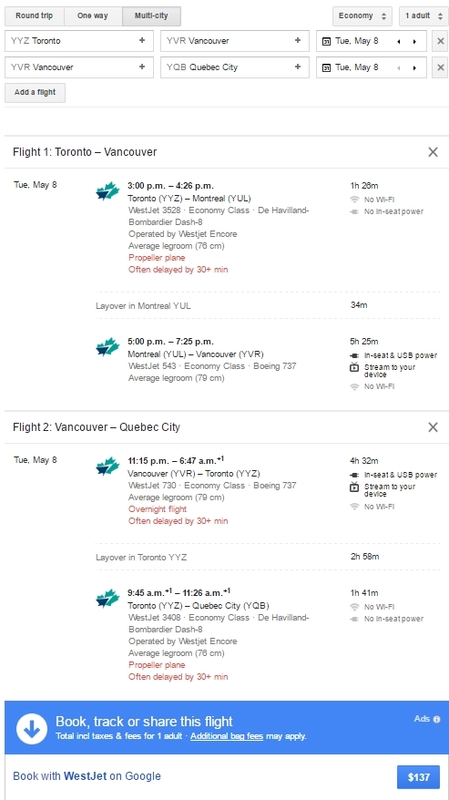 WestJet is showing flights that make it possible to fly from Toronto to Vancouver and back for only $335 CAD roundtrip including taxes. 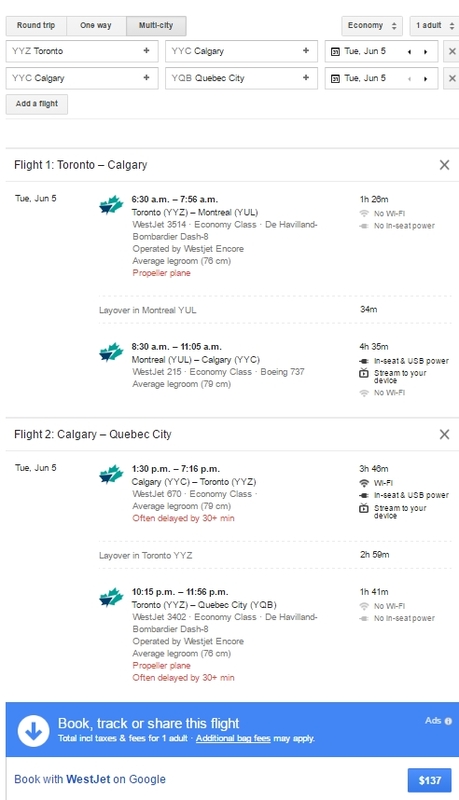 - You'll notice these are WestJet flights where you fly from Toronto to Vancouver, and then Vancouver to Quebec City (all on the same day), for a total of only $137 ! *But*, we will only be using the Toronto to Vancouver portion of this flight, and skipping out on the Vancouver to Quebec City journey. 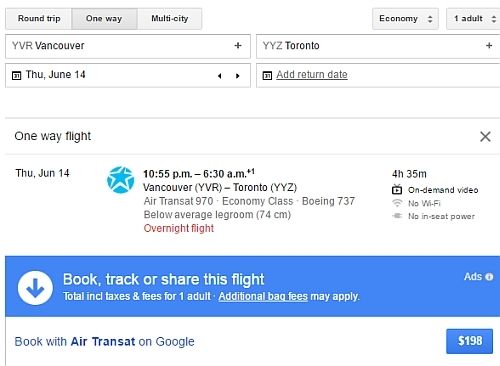 To find these $137 flights, start with the Google Flights search above, and try different dates in May, June, July, August, September, and October. Not all dates will work. Try starting with Tuesday/Wednesday/Thursday dates for the lowest prices. There's quite a few in the range of $137 to $143. 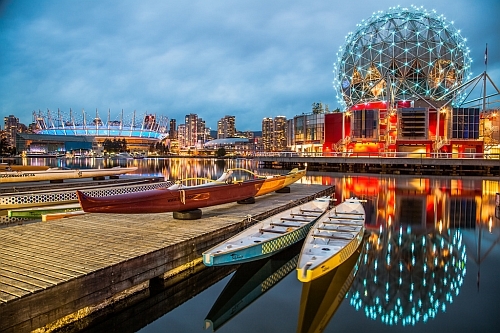 - look for the dates that are $198 CAD with Air Transat, or $201-$224 with WestJet. toronto, yyz, westjet, flight deals, vancouver, british columbia, canada, yvr, bc, north america, calgary, alberta and yyc.